The allegation of a three-million-dollar maternity benefits scam at the National Insurance Board (NIB) is currently being investigated by the Fraud Squad. Minister in the Ministry of Finance, Allyson West made the revelation while responding to an urgent question in the Upper House on Tuesday afternoon. This follows a Sunday Guardian report that a three million dollar maternal benefits scam was unearthed at the NIB last year. According to the article, an internal audit into the operations of the NIB uncovered a scam involving the pay-out of close to three million in maternity benefits. This after a woman visited the office of the executive director and reported that she discovered approximately $30,000 in her bank account. The woman reported that upon enquiry with her bank on the origin of the money, she was told that it was her maternity benefit that was paid by the NIB. However, she said she was never pregnant. 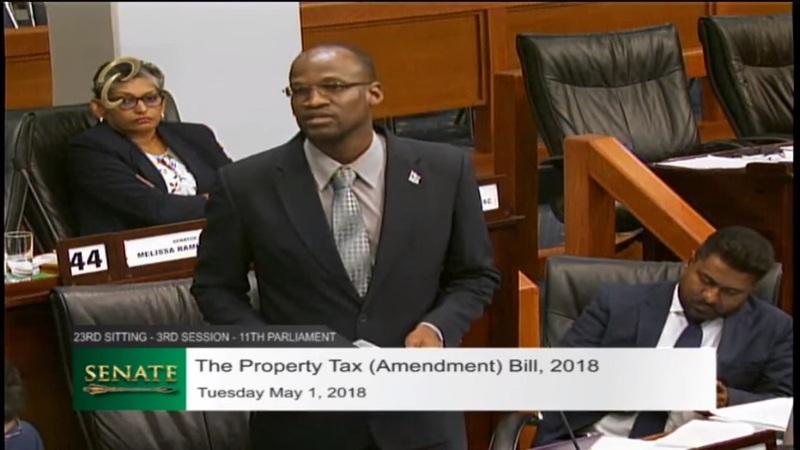 The Minister in the Ministry of Finance was asked by Opposition Senator Wade Mark what actions have been taken to recover the monies and to hold persons accountable. West confirmed that the matter is being probed by the Fraud Squad. 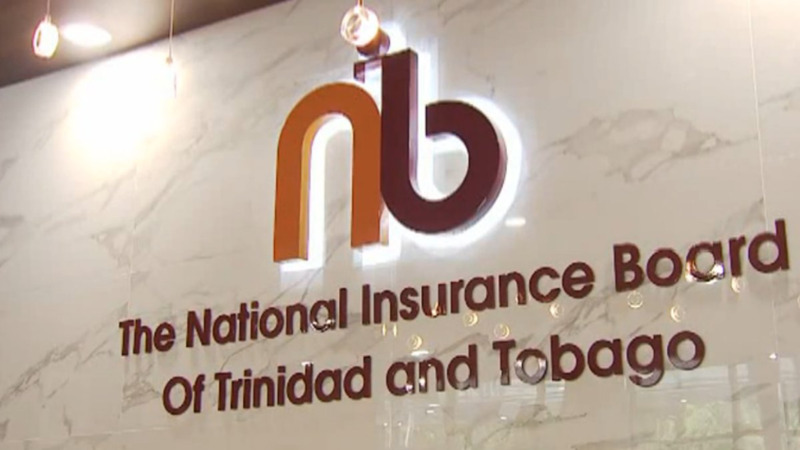 “Regarding the allegations of maternity benefit fraud, this relates to fraudulent or invalid claims to maternity benefits, this matter was discovered in September 2017 and the NIB immediately launched an internal investigation and a report was simultaneously made to the TTPS Fraud Squad. 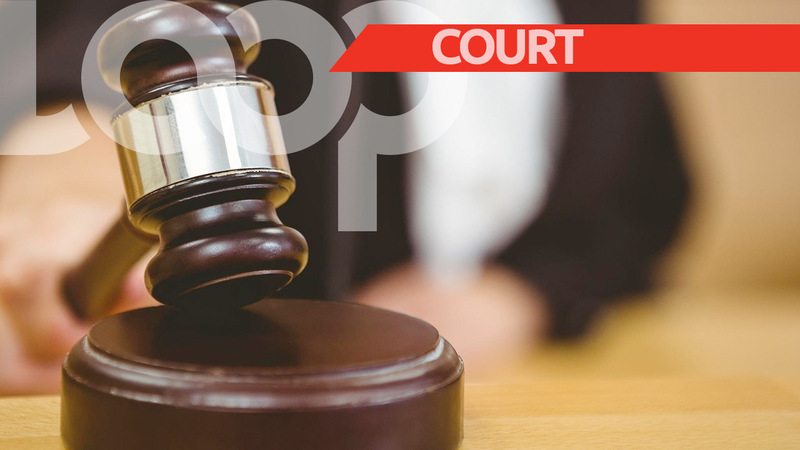 NIB’s investigations thus far have confirmed that the total possible exposure is significantly less than three million dollars,” she said. The Minister added that NIB also engaged an independent external consultant to conduct further investigation and review the internal findings. West said internal claims processing procedures at the NIB have been reviewed and additional internal controls were also implemented. “The National Insurance Board takes a zero-tolerance approach to fraud and recently would have developed a robust fraud control framework. 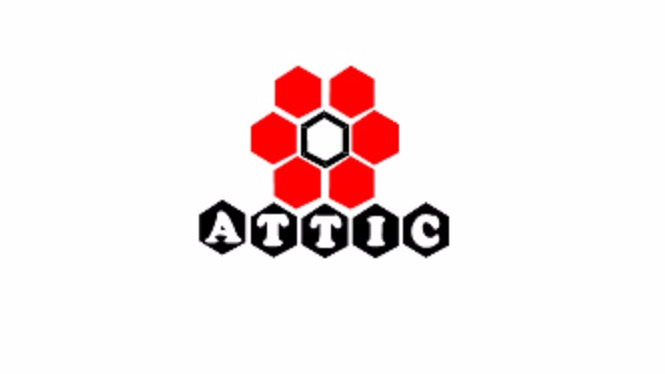 All allegations are thoroughly investigated using best practice methods, experience, expertise, a combination of well-trained in house investigation, external consultations and support for the Trinidad and Tobago Police Service’s Fraud Squad where necessary,” she added. West also confirmed that four members of staff have been suspended. “On completion of investigations, the results will form further other necessary actions," West said.